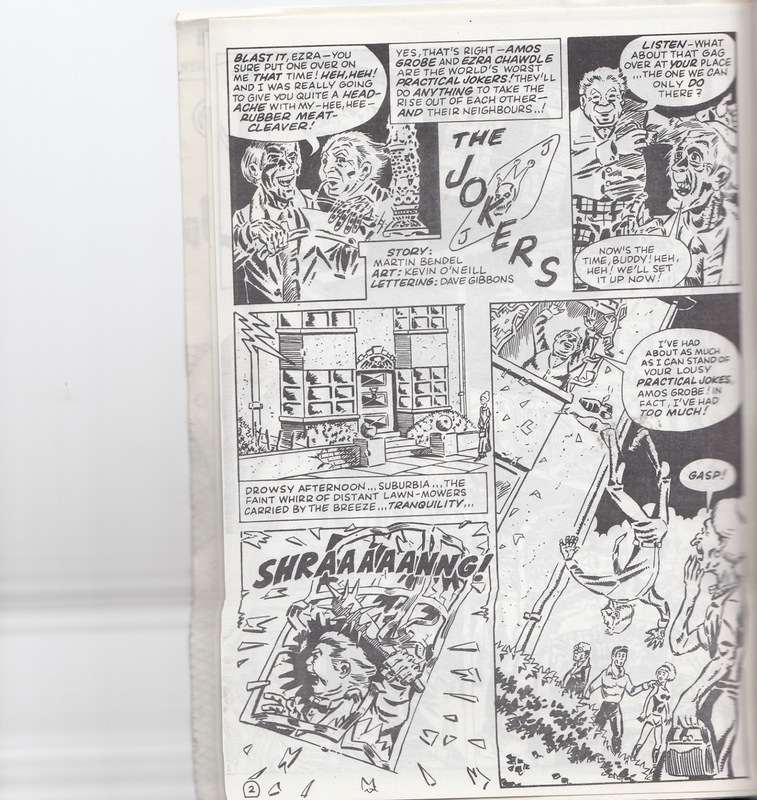 From the pages of (fanzine) Fantasy Advertiser #49 (May 1973) comes this super early Kevin O'Neill comic strip. Pages 1-2 are presented below, pages 3-6 will follow. Can't wait? You can always PM me an sensible offer for this rare fanzine, enjoy reading.